The summer music scene kicked into high gear this weekend during one of the nation’s largest Latin alternative music festivals, Ruido Fest. 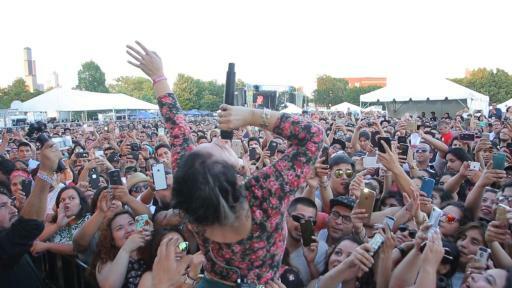 Mexican-American, L.A.-based band La Santa Cecilia. 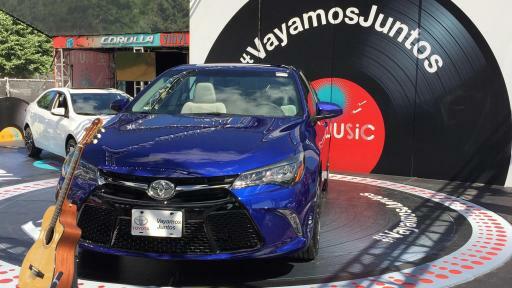 The artists shared highlights with festivalgoers and music fans through Toyota hashtags #BoldWish and #VayamosJuntos on Facebook, Twitter and Instagram. 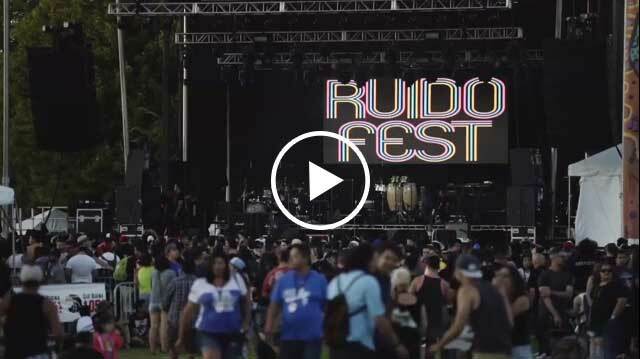 Powered by the bold Camry, Morrison surprised one lucky fan by fulfilling their #BoldWish at Ruido Fest. 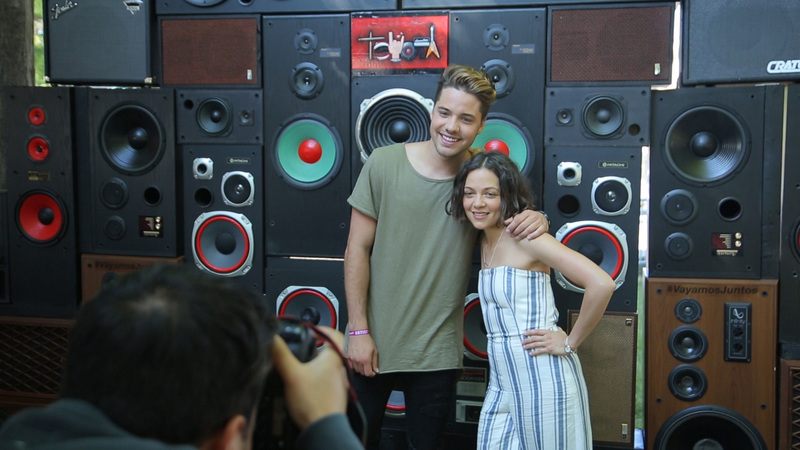 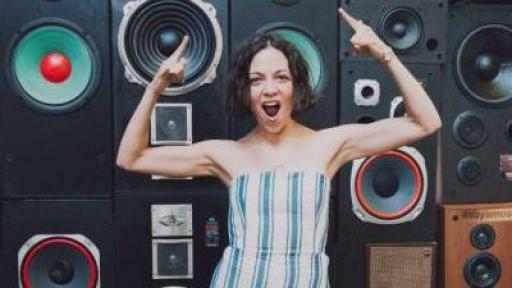 Also joining the music fun, Lafourcade joined Cuban actor, singer and Univision TV presenter, William Valdes, for a live karaoke session as part of their #BoldWish. 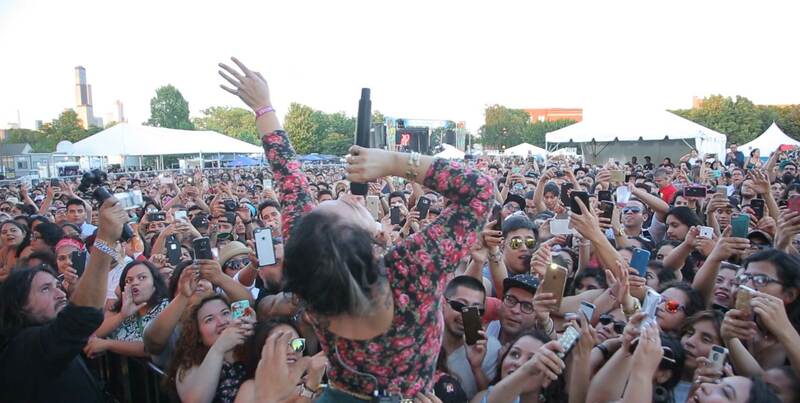 In addition, social media famous photographer Bryant Eslava and Valdes created a 360º live video along with the other artists to share festival highlights with music fans on Toyota Latino channels. 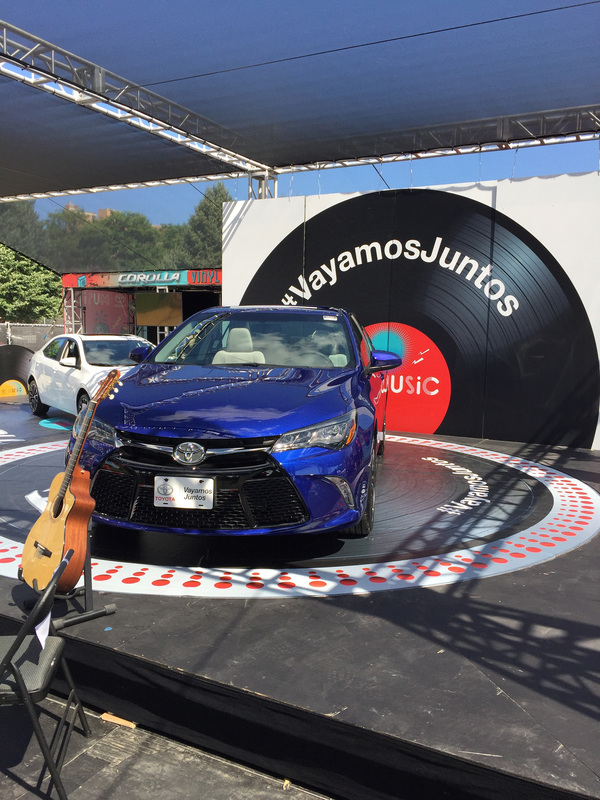 Through the lens of “Musica y Destinos,” the Toyota Música area immersed festivalgoers in vehicle displays that engaged them through a series of virtual reality zones and shareable GIF photo opportunities starring the bold Camry, the all-new Prius, the RAV4 Hybrid, and the Corolla. A special perk for Toyota owners included exclusive access to a loyalty deck with a bird’s eye view of the festival each day. 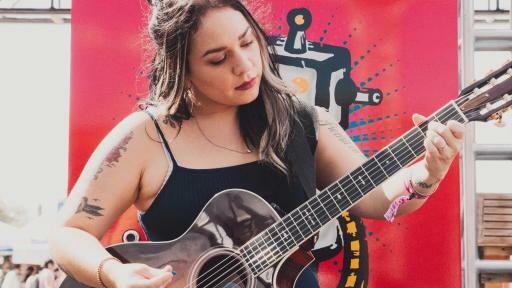 To support up-and-coming artists, a Toyota-sponsored stage featured some of today’s rising Latin alternative music stars. 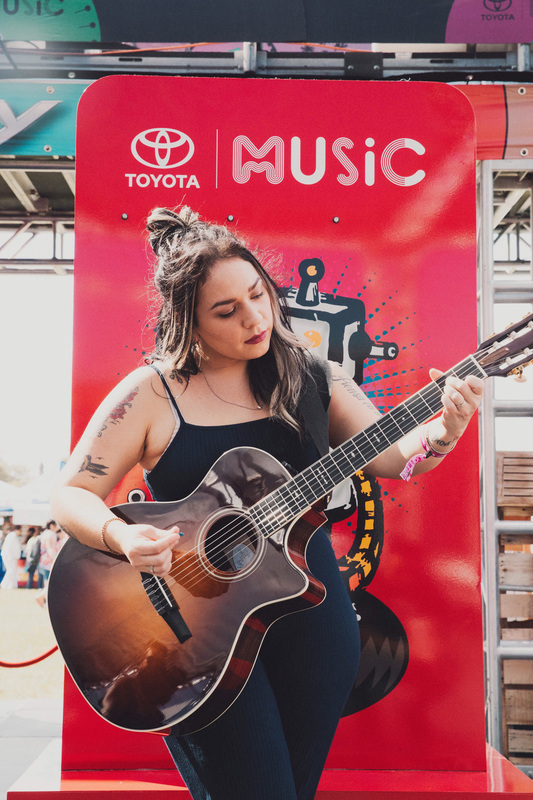 As a major sponsor of music festivals, Toyota has developed a social activation to engage attendees as well as raise funds for VH1 Save the Music. 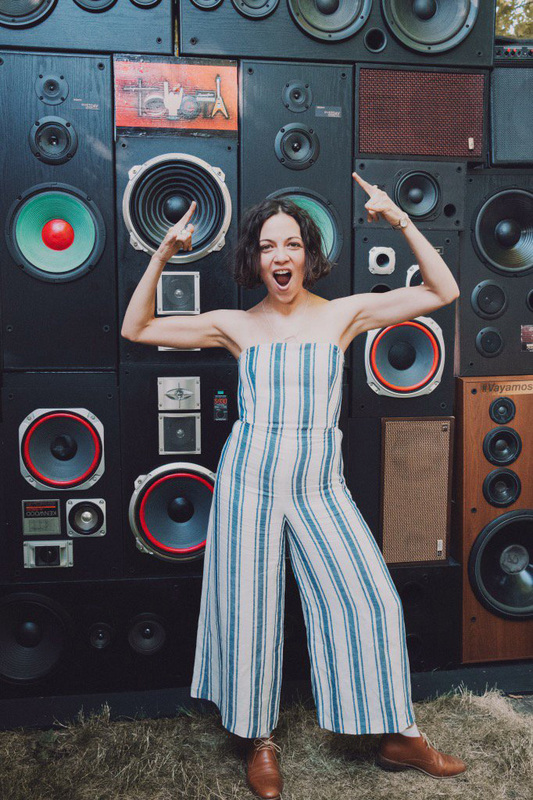 Festivalgoers visit the activation space and share on social media using #ToyotaGiving to show their support, while simultaneously increasing music education awareness. The social campaign benefits VH1 Save The Music Foundation, a national nonprofit organization committed to restoring music education programs in America’s public schools. 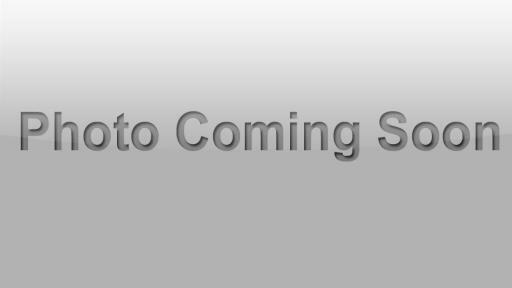 A $30K donation will go to a designated school later this year.